London, 24 June 2015 - Rainer Stäbler assumes the position as managing director EMEA at Britax Childcare effective from 01 July 2015. With this solution, the company optimises its structure for the future. Rainer Stäbler looks back on almost 20 years of management experience - four of them as managing director of the well-known mail-order company Walz, which also includes the nursery specialist Baby-Walz. In his position as CEO, he successfully led Walz from a catalogue to a multi-channel business model. "We are pleased that with Rainer Stäbler, we have found a very experienced and competent managing director EMEA. He has extensive industry know-how and is familiar with the special challenges of our industry" says Paul Gustavsson, Chief Executive Officer of BRITAX Child Care Group. 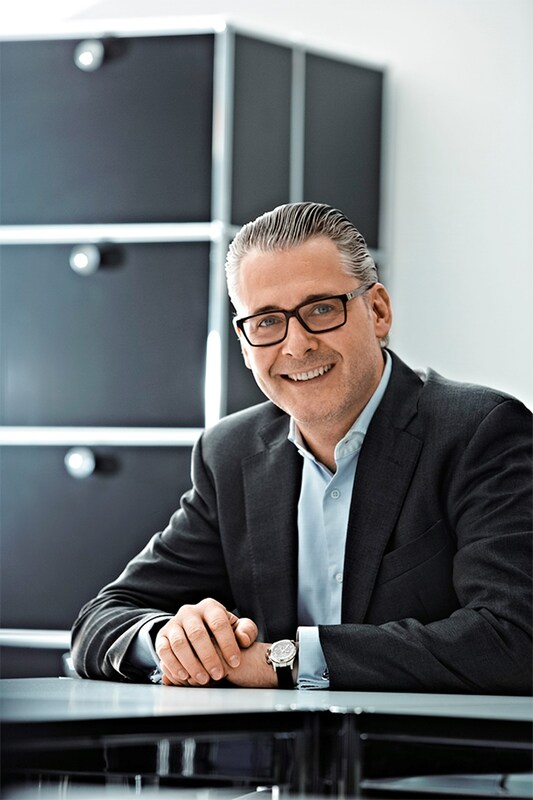 Due to his previous positions with leading brands such as Primondo and the Bertelsmann Direct Group, Rainer Stäbler also has in-depth sales and distribution knowledge. Rainer Stäbler follows Ian Watson, who led the company in Europe for the past seven years and left Britax in February 2015. Fredrik Gezelius has acted as an interim manager in recent months. Rainer Stäbler will start in his new position at the European headquarters of Britax in Ulm on 1 July 2015.